Permacast Walls / Blog Posts / Do Precast Concrete Walls Ever Break? Do Precast Concrete Walls Ever Break? In Louisiana, they’re testing out highway roads made of precast concrete, and partly for this purpose. No one thinks the stuff will actually break, but they want to see how it holds up under the kind of load-bearing traffic this particular part of the highway gets. 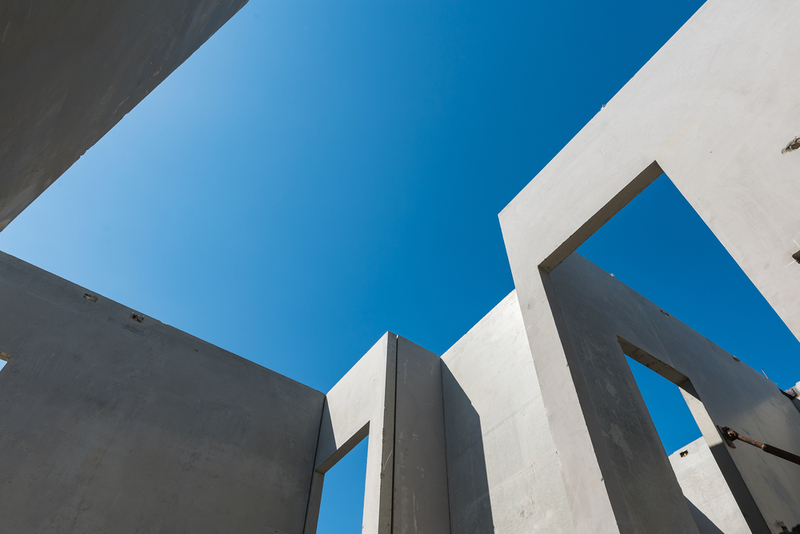 Among the building and construction community, the belief is that if it’s a large scale project that requires concrete, precast is absolutely the way to go. It’s just designed to have a high span-to-depth ratio, so it can bear weight better. You don’t need as many supporting pieces inside the building or elsewhere in the structure either. It remains lightweight and can offer a smaller footprint, but that doesn’t mean it’s any less enduring. In fact, it’s the opposite. Take the example of a precast concrete structure that is exposed to a lot of water. The internal structures (rebar) experience less exposure themselves given how strong precast is. It’s not just the concrete itself that holds up—it helps protect and strengthen the pieces that work alongside it, too. As to the more mundane question of whether or not precast concrete can break, here’s a list of all of the daily wear-and-tear that it resists (and protects its internal structures from): dents, dings, chips, bumps, bruises, wilting. There’s a reason why we use it for stairs, bridges, walls, parking structures and now literal roads. It’s pretty much indestructible.